A little girl, Annie, copes with her mother's mental illness, with the help of her grandmother and friends. 15,000 first printing. 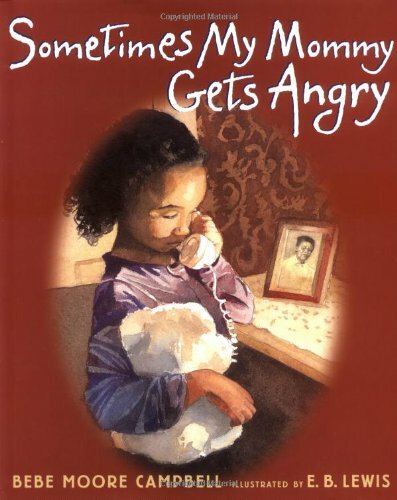 Bebe Moore Campbell is the author of bestselling adult novels including Brothers and Sisters and What You Owe Me, and won a NAACP Image Award for literature for Your Blues Ain't Like Mine.